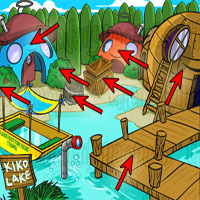 Kacheek Seek is the Neopets version of Hide-and-Seek. 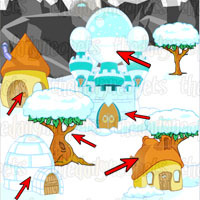 The objective is very simple: find your active Neopet in a location in Neopia. 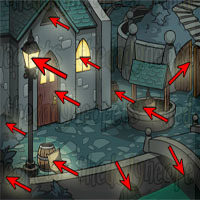 First, you have to choose in which Neopian location your pet will hide by selecting a picture. 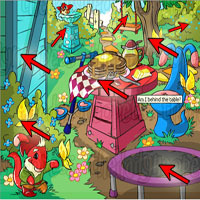 In a new window, click on places in the picture where your Neopet could be hiding. 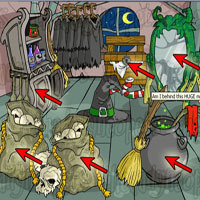 Win 5 Neopoints or more every time you find your Neopet! 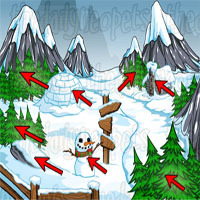 Each picture has a different level of difficulty; from Easy Peasy to Hard. 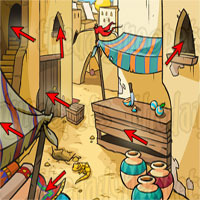 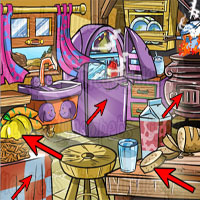 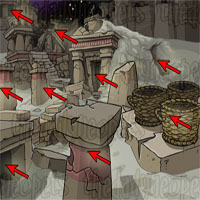 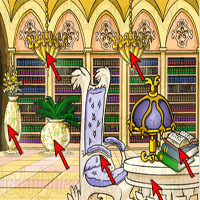 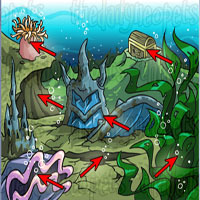 Easy Peasy pictures have fewer hiding places, so your chances of finding your Neopet quickly are very high. 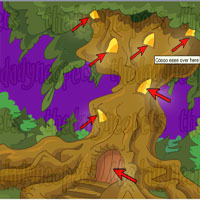 Medium levels are harder because there are more spots where your Neopet could hide. 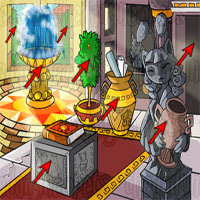 However, it is still fairly easy to find your active Neopet. 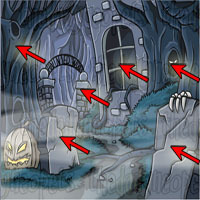 Quite Hard levels include hiding places that are quite small, which makes them harder to spot. 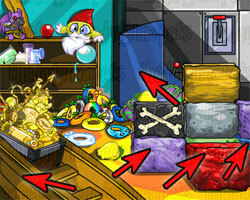 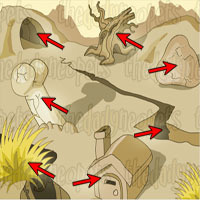 Hard levels contain hiding places that are the hardest to find. 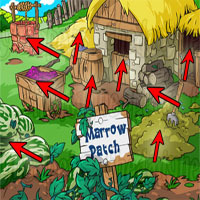 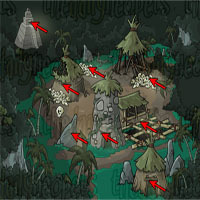 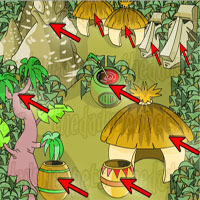 These can include places that wouldn't be clickable on the Easy levels, such as small bushes in the background. 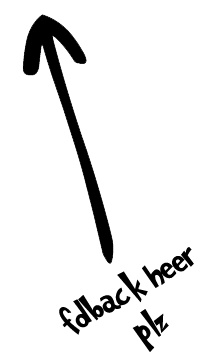 Sometimes, the quotes that show when you hover over a spot can actually be helpful, but try not to get convinced by these little guys, or you will end up wasting a click. 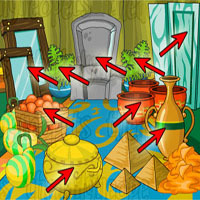 There will be times when you will read the name of the object (i.e. 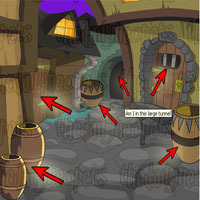 bush, door, etc) in these quotes. 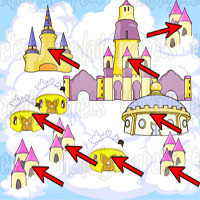 Use these as a guide to help you remember which spots you already clicked on. 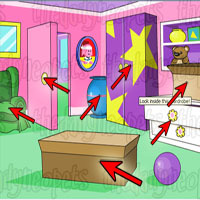 Start with the smallest object and then move on the biggest object of the room. 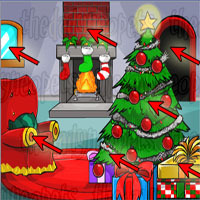 Move your mouse around the window until you see an object that is clickable. 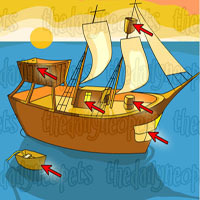 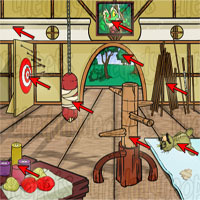 Then work your way through the medium-size objects. 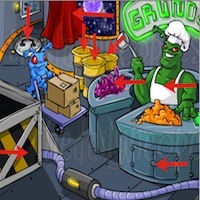 Because the game is random, sometimes you might want to be random and just click on any object. 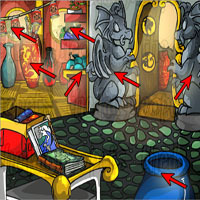 If you are lucky, you will find your Neopet on your first try! 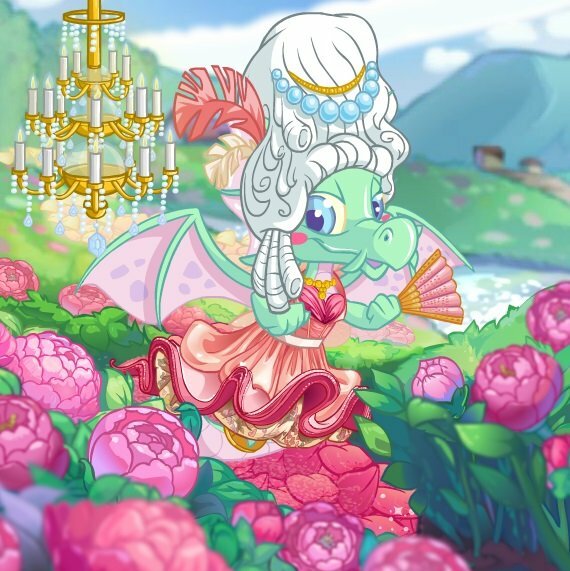 There are some rumors saying that the avatar is easier to get if you play with a Kacheek, but this hasn't been confirmed yet. 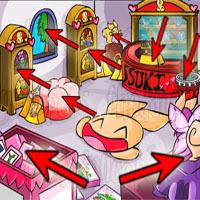 Kacheek Seek is a game that will exercise your patience. 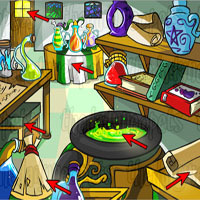 After a couple of games, your Neopet will get bored of it (and you will most probably too!). 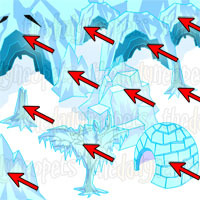 Good luck searching for your pets!